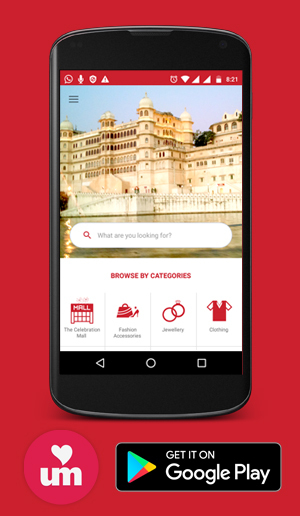 We are the leading distributers of all the marketing commodities in Udaipur. We have all the brands collaborated with us and their products are available with us at all the nominal rates. We deal in brands like Reliance, Hindustan Unilever Limited, Johnson- A family Company, Marico. Ltd, ITC limited, RSPL, etc. We have the cosmetic brands associated with us like Dove, Pears,Vaseline, Sunsilk, etc, and all their products are available at us with optimized rates. We deal in all types of commodities and have a positive feedback from all our customers yet. 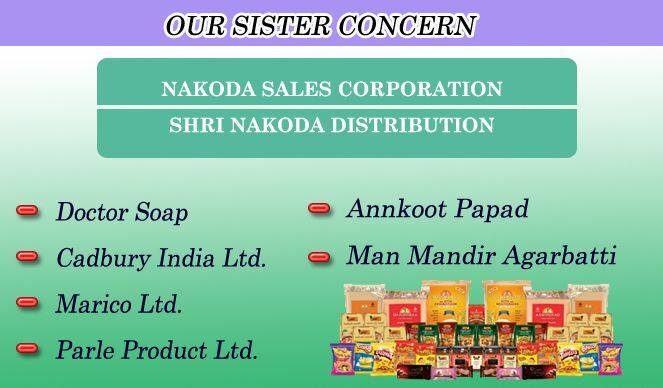 We at Nakoda Sales Corporation have all the SNCG company like Doctor Soap, Cadbury India,Marico ltd,Parle Product ltd., Annakoot papad, Man Mandir agarbatti, etc. Any company product can be made available on demand once asked for. We have various offers and discounts scheme as well for our routine customers.Please give us a chance to satisfy your needs.